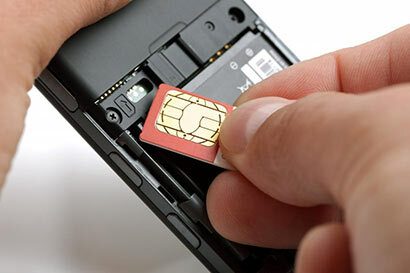 Mobile Service Providers have asked mobile phone users to get their connections registered in their names. This was done at the behest of the Telecommunications Regulatory Commission (TRC). The TRC had informed Mobile Service Providers that the mobile phone connections they had provided must be registered in the names of their users. Mobile Service Providers said that the users could ascertain whether their mobile phone connections were registered by dialing #132# and if they were not registered they could get them registered at the consumer care centre of the particular Service Provider by producing their identity card, driving licence or the passport. TRC Director General Anusha Pelpita said that the TRC had earlier informed the public that all mobile phone connections should be registered. This is in order to prevent nefarious activities being committed by means of mobile phones.